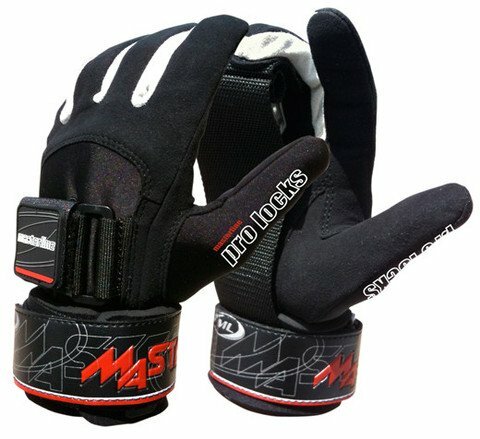 The Masterline Pro Lock Curves are designed to transfer the pulling force from the hands, fingers and forearms into the bone structure to provide superior strength and endurance. 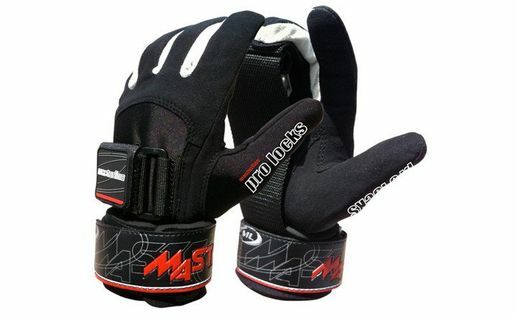 The exclusive Masterline fit features palm straps with dowels for superior grip strength. This helps alleviate fatigue and eliminate blisters.